Ballinderry Badminton Club started up in 1983. 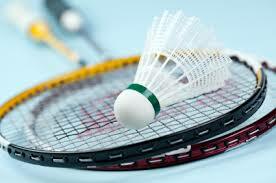 The badminton season runs from September-April/May. If you want to get fit and have a bit of fun come along on a Tuesday night. No level of ability necessary! Everyone Welcome.